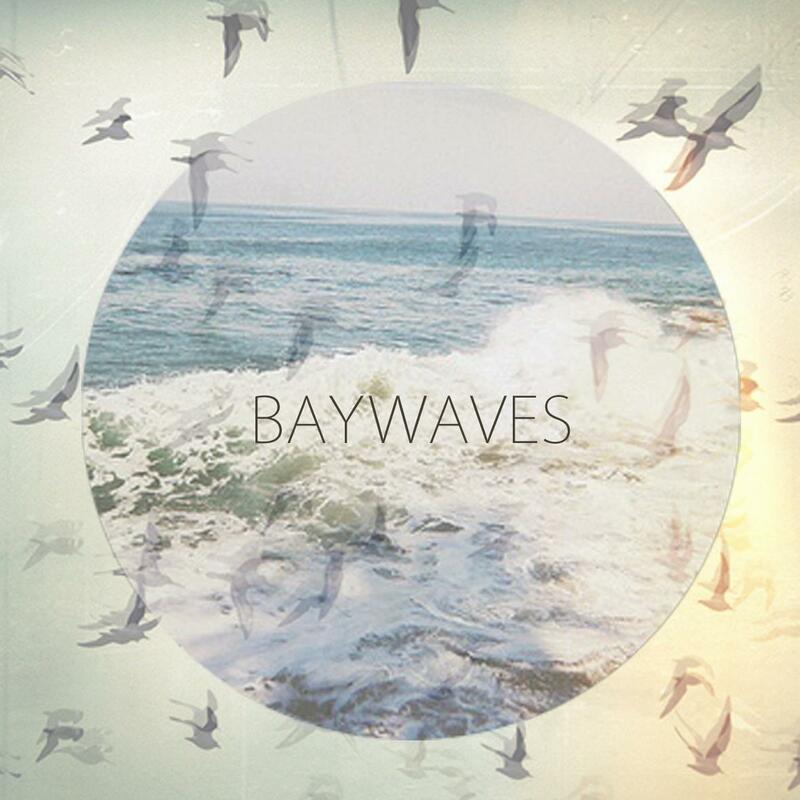 Sounding like a warped gamma ray sent to beam us back to the mother ship, the opening to the debut single by Baywaves is otherworldly, and pretty exciting. Then comes the catchy guitar riff, and the kind of vocal wooziness more associated with the Stones Roses. It’s an intriguing debut that charms and twinkles with it’s tranquility. It’s for this kind of track that we started the First Signs Of Love feature. More please.